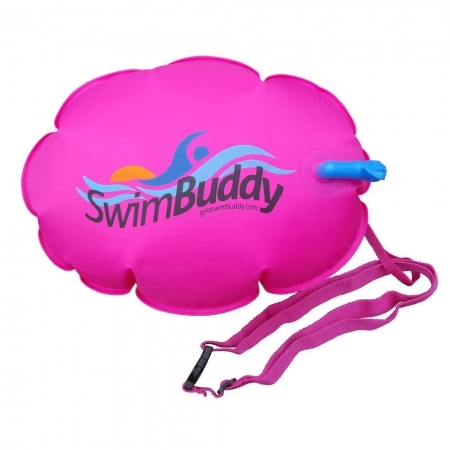 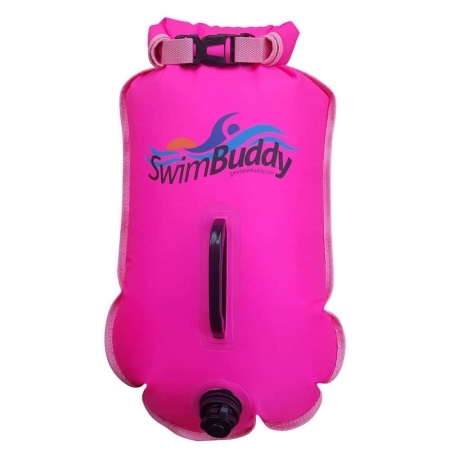 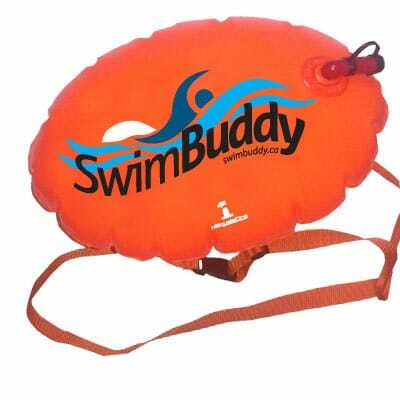 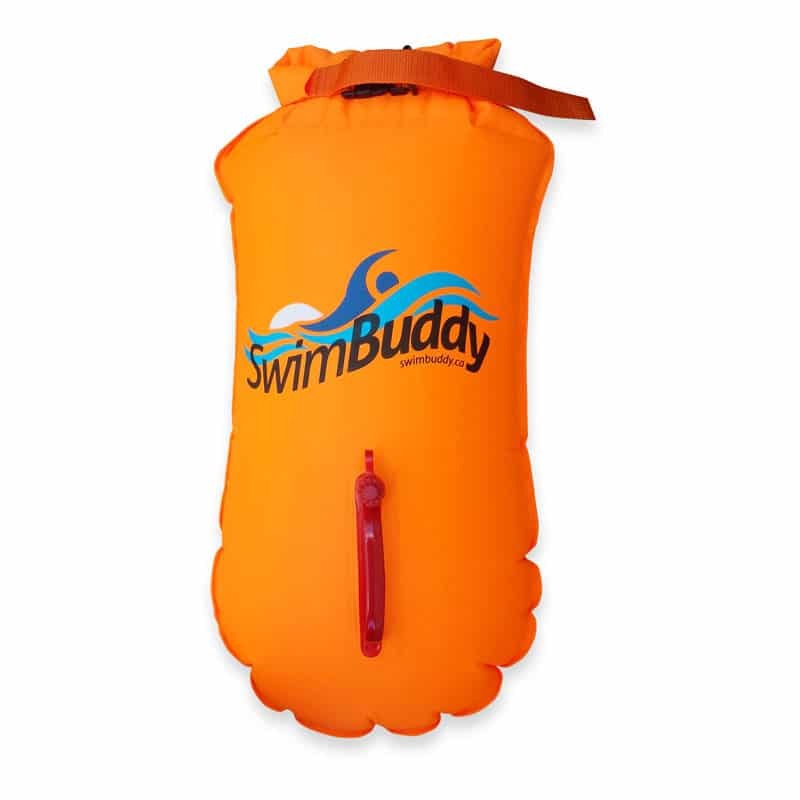 This large swimmer's towel is perfect for stuffing inside your Swim Buddy Touring! It features a very large size and is super absorbent. 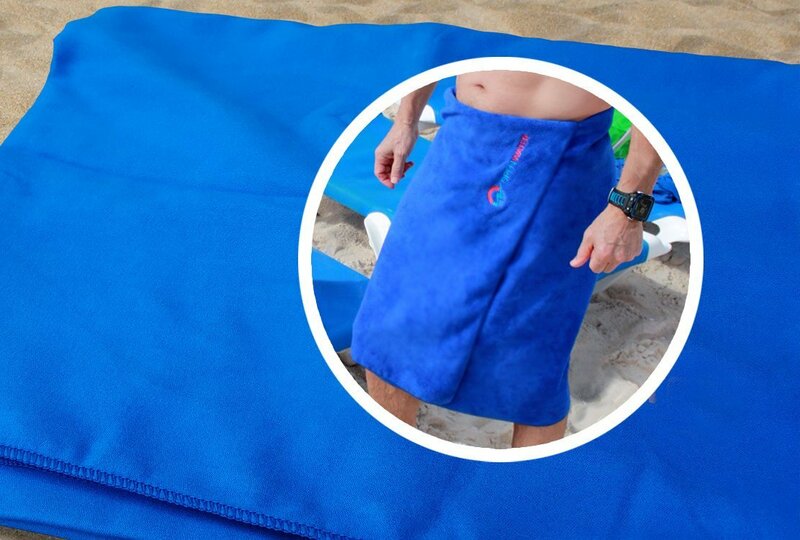 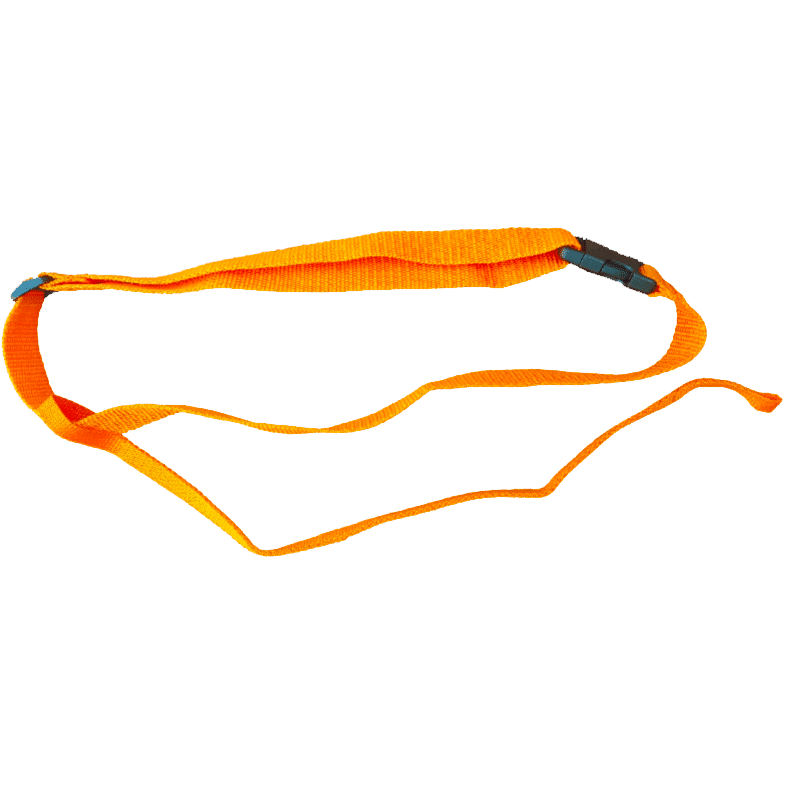 No need to bring your heavy beach towel with you. 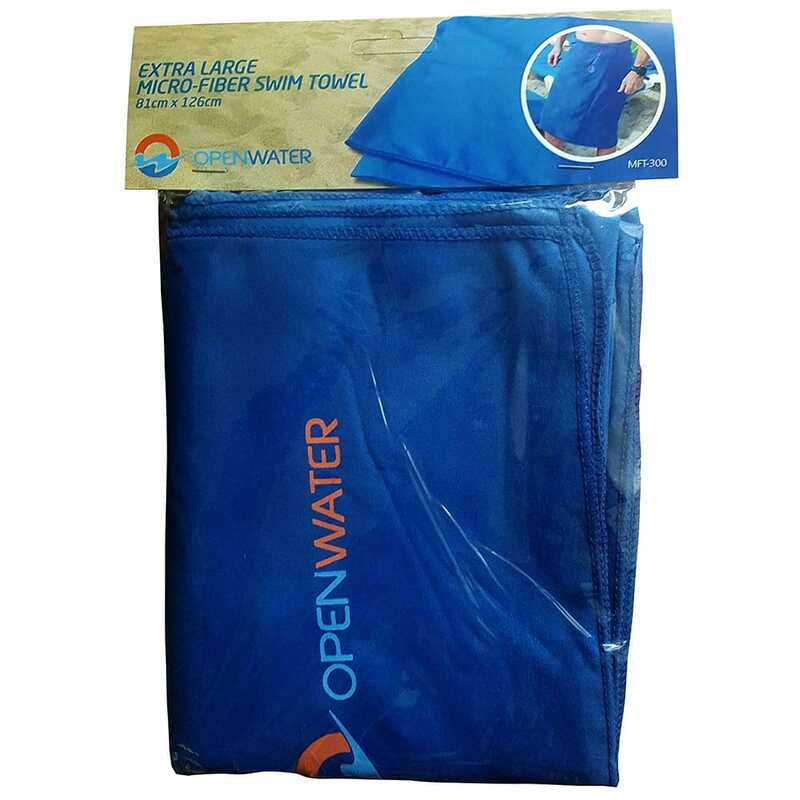 Microfiber yoga towel and swim towel, extra large size, super plush and dries quickly!